The early Christmas gift John Helderman received from Goodwill of Southern Nevada wasn’t typical. It was closer to addition by subtraction. Helderman, who stepped up to lead the organization in May 2017 as its interim CEO, officially lost the “interim” tag this month. 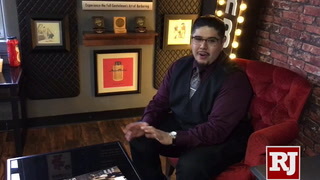 Before joining Goodwill of Southern Nevada full time, Helderman, 46, spent eight years working on the financial side of Caesars Entertainment and had worked for the accounting firms Deloitte & Touche and KPMG. 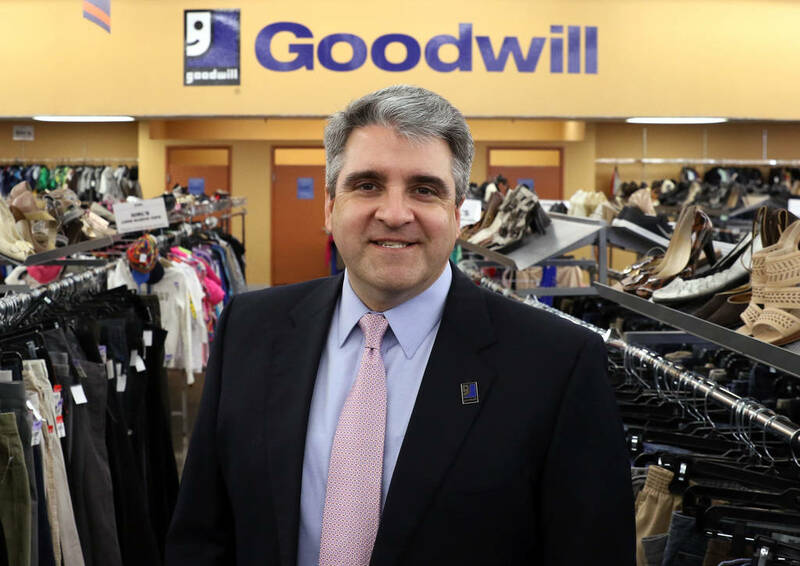 During his tenure, Goodwill has been digging itself out of the financial hole that led the company to file for Chapter 11 bankruptcy protection in August 2017. Helderman expects to emerge from that by March or April. 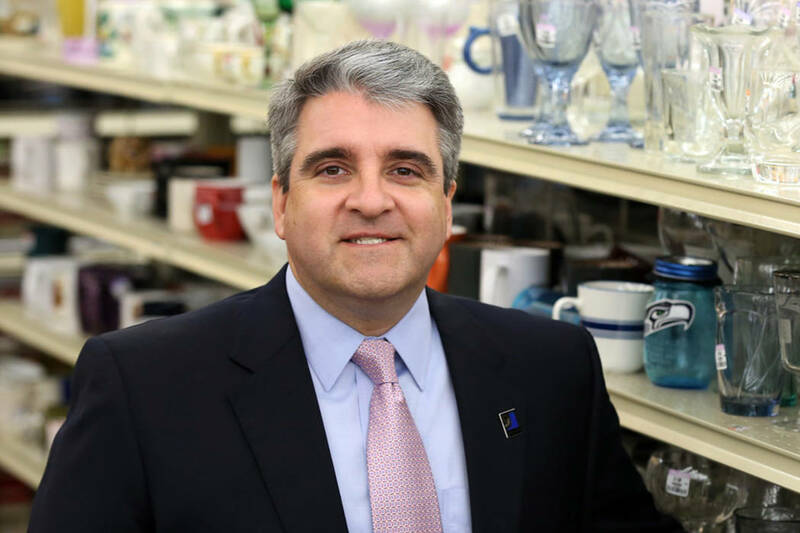 Donations of goods to be sold in the organization’s thrift stores are always welcome, Helderman stresses. During the holidays, though, those stores, which don’t charge sales tax because of their nonprofit status, are accepting monetary contributions at checkout to fund the “Gift of a Job” campaign. 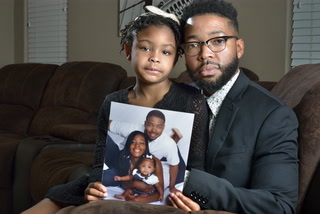 “If people just contributed what they would pay in sales taxes, it adds up,” says the North Carolina native who’s called the valley home since 2003. Review-Journal: How did you become involved with Goodwill? Helderman: I joined the Goodwill board at the very end of 2015, really through the Caesars Foundation. I wanted to get involved and give back to the community, and the Caesars Foundation helped me to learn more about the organizations they were supporting. 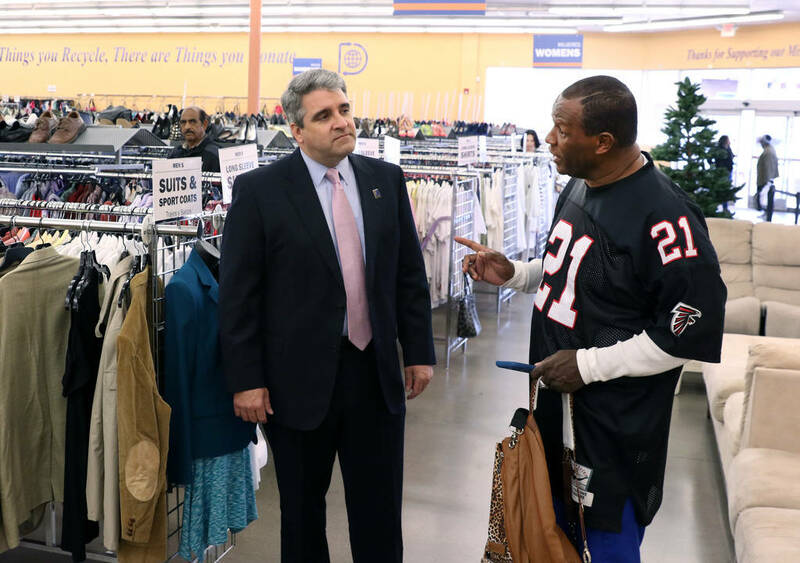 Goodwill really appealed to my values in terms of helping people get jobs and work their way out of poverty. You took over during an intense time for the organization. What made you want to assume that kind of responsibility? It’s not just the external mission of helping people find jobs with local employers. … It’s also the team. 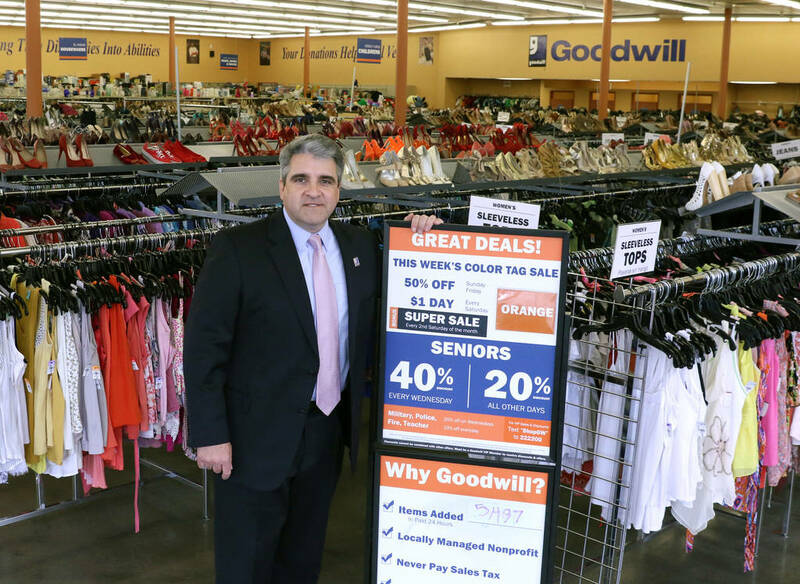 Goodwill right now employs about 700 people across all its thrift stores and its distribution centers and its donation centers. A lot of those folks would struggle to find work at other places. In some cases, they’re overcoming challenges. For the company to struggle and possibly go under would have just had a devastating effect on the local population. So that was an easy choice for me. Aside from donating goods and money, are there other ways people can help? We do have volunteer opportunities both at our stores and, from time to time, we’ll put together hygiene kits at our corporate headquarters. Lots of times, folks who come into our career centers, not having a job is not their only challenge. A lot of times, people are on the streets or facing other challenges, so being able to just kind of hand out a hygiene kit at the time really helps address a person’s needs. 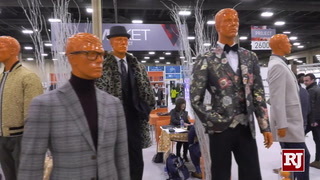 People know Goodwill, and they recognize the stores, but there are plenty who have no idea their donated items ultimately go toward job training. What kind of assistance do you offer? Our career coaches are really experts on the web of social services that are out there. I think if you’re a job seeker for the first time or if you find yourself on the street for the first time, you may not be aware of the services that are available to you, and our career coaches are great at helping people navigate that. If you come in looking for a job but you don’t have a place to sleep at night, helping you get some housing security is the first priority. The new home for the Veteran Integration Program opened in November. What does it mean for you and for Goodwill to be able to help these men and women find employment? The one thing that Goodwill can help with through our career center and our career coaches is to provide a path forward. 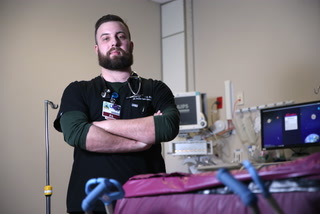 If the anxiety that a veteran is feeling is related to not having a job or not having a clear career path, we can provide hope and a path forward so that a veteran can feel like they’re going to have a prosperous future in the civilian world. The services that we offer there, we can provide anything from occupational training all the way down to work readiness. If they’ve never applied for a job because they’ve been in the service their entire life, interviewing for a job is not an easy thing to do. You don’t want to go into it cold. So our coaches will do resume training workshops and then also do mock-interview training, help people understand what clothing you should wear to an interview, and if they don’t have that clothing, help them with vouchers to be able to purchase it.